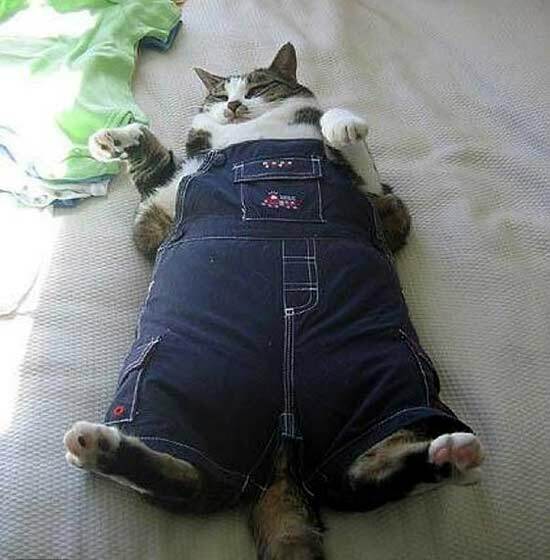 fat-cat-in-pants-small | Artistry For Feminism. And Kittens. ← The Official Illustrated We Hunted the Mammoth (formerly Man Boobz) Complimentary Welcome Package!